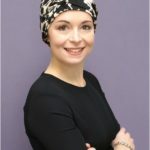 Many women don’t feel comfortable wearing a wig: cancer treatment can leave you with a sensitive scalp that makes wearing a wig feel irritating and even painful. Many others simply don’t feel that their wig looks like a close replication of their natural hair. If this is the case then why not choose from the wide range of cancer turbans and head scarves for cancer patients instead? These soft cotton head pieces fit to your head like a hat, and come in a wide range of different colours and patterns, making it easy to choose one to suit your style and match your favourite outfits. They are also much more affordable than wigs, meaning that you can have several different turbans and change them to suit your mood. Wig technologies have advanced considerably in recent years and it is now possible to buy a wig that looks so natural that no one will ever know that you’re wearing it: these can be made from either human hair or synthetic hair, depending on your budget. If you want to replicate your natural hair then consider buying your wig before your hair loss begins: this will enable your wig shop or wig maker to find a shade that matches your natural colour as closely as possible, and will also help you to get used to the idea of wearing a wig whilst you still have your own hair in place. If you don’t want to wear a wig or a turban then why not explore the possibility of embracing your new hair? Some women look fabulous with shaved heads, and it can we a great way to show off your face shape and feminine features. Perhaps the most famous female cropped head, Sinead O’Connor, was lauded for her natural beauty when she shaved her head in the early ‘90s. 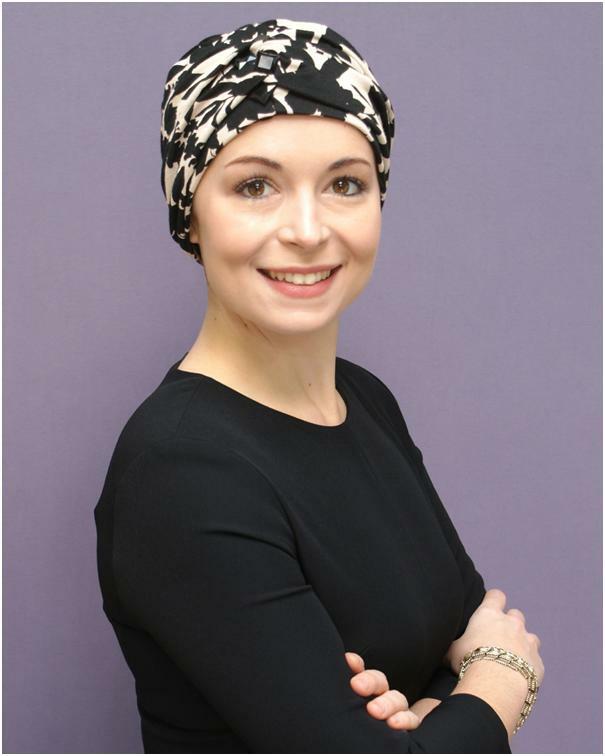 Alopecia means that Gail Porter learnt to rock a short hair style and look fabulous. Whilst Charlize Theron and Anne Hathaway both shaved their heads for film roles and proved they could look just as good without hair as they do with it.